Make way for storage furniture to decorate your cottage. Many models of shelves, chests or libraries. We have selected furniture of charm and mountainous decoration more refined. Different colors and shapes are available to tidy up your home. Room, bathroom, kitchen or living room, you decide where you want to install them. 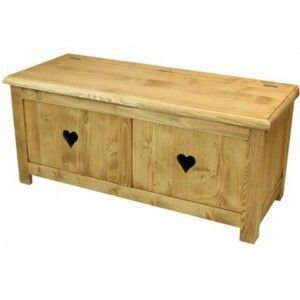 Our consoles are very trendy occasional furniture, to be installed at the entrance of your chalet in the mountains, in your bedroom or even in the kitchen. 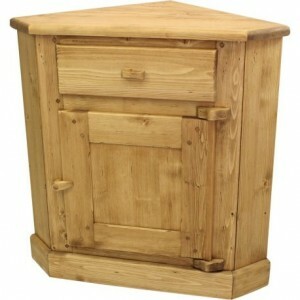 Practical, they are equipped with drawers or baskets that can store all your belongings. On the deco side, we've found industrial-style metal models, but also solid fir or waxed oak, for a more traditional mountainous interior. Indispensable for an apartment in the mountains, the jammaker brings its traditional mountain touch to your interior decoration. Ideal as an extra piece of furniture, it will find its place very well at the entrance to your chalet or as a night table in your room. 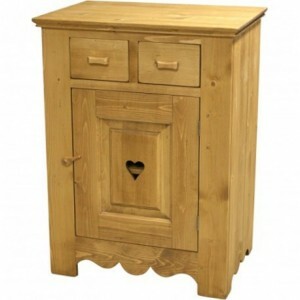 Very practical with its drawers, shelves and carved doors, it is also very compact and can accommodate your phone, a pretty plant or an trinket bowl. 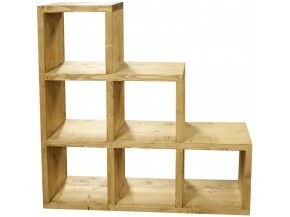 We have selected for you a series of Service Hatches and Chopping Blocks to make your kitchen a truly original place. Trendy colors, shapes and traditional patterns ... Finished the kitchen identical to that of your neighbours, yours is really unique and in your image. 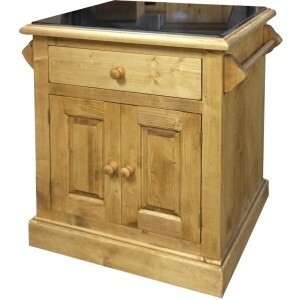 Opt for example a central island in solid elm, reminiscent of traditional mountain kitchens, with plenty of storage, drawers and removable baskets. Ideal to keep space in your chalet in the mountains, the wooden corner cabinet is perfect to welcome your TV, even the largest models, as well as hi-fi and video equipment. With its drawers and storage, no apparent wires or dvd that take dust. Made in quality wood, the colors of our corner furniture are natural and will go very well with your decoration. They are placed everywhere in your apartment, from the kitchen to the entrance hall or in the bathroom, our shelves give a warm and mountain atmosphere to your interior. 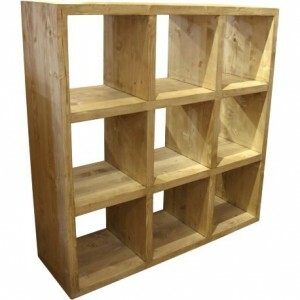 Available in different sizes, corner or with a hanger, with drawers for keys or as a drawer, all our models are in solid wood, pine or brushed teak, and are easy to install. 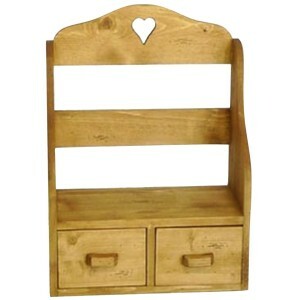 We love the natural colors, but especially the small carved hearts, which give charm to your interior. Indispensable in your dressing room or your children's room, the chiffonnier is the ideal piece of furniture to accommodate all your laundry, children's toys or your ski socks collection! Inspired by mountains, the models we reserve for you are made of solid wood, Malaysian oak, pine or old wood recovery, to give more character to your decoration. 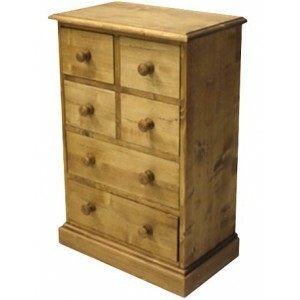 From three to six drawers, in a modern or more traditional style, which one will you choose for your cottage ? Here is a selection of cubic shelves that will help you to easily modulate your interior, save space and create storage in a deco mountainous spirit. In very natural colors, all our models are made of waxed wood. Available in one, four or six boxes depending on your needs, you can customize your shelves by combining different sizes or with glass doors, additional shelves or wheels to facilitate their movement.